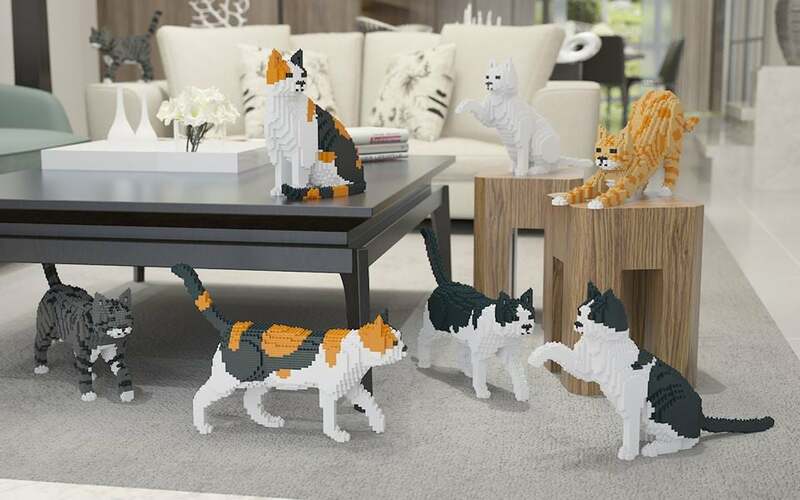 These Blocks Let You Build Your Own Life-Size Cat, and How Many Is Too Many? 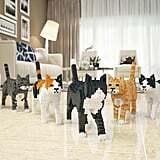 As a tried-and-true cat lady, there's absolutely nothing I love more than snuggling with one of my five beautiful felines. Although their purrs and superadorable yawns always bring a smile to my face, I've been told by my fiancé that five is more than enough. 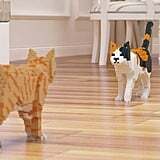 And while I don't agree with him at all totally get where he's coming from, he never said anything about fake, life-size cats made from blocks. 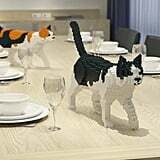 JEKCA, a Hong Kong-based company, released an entire line of build-your-own cats in 2017, and the detail in each model is absolutely extraordinary. 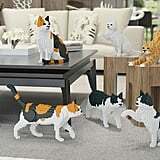 Cat-lovers can choose from a variety of breeds and models posed in different positions, and I need to get them all. 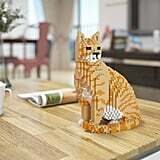 Scroll through to get a look at these purrfect works of art, whether you have a love for Persians or are more into tabbys. 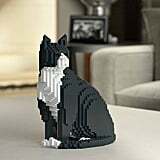 Oh, and PS, it has building kits for dogs, too!